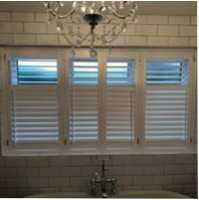 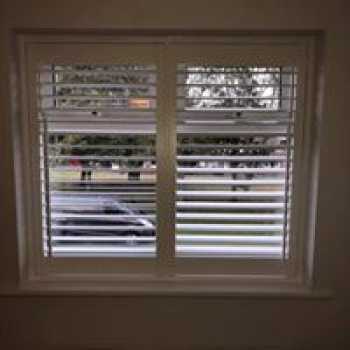 Find out more about Fraser James Blinds recent projects. 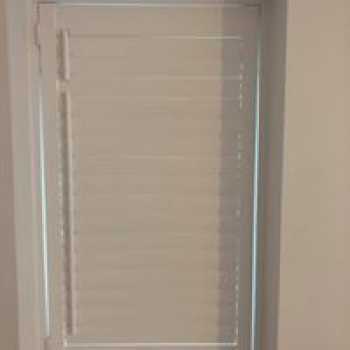 At Fraser James Blinds, we’re proud to have worked with a variety of clients on many different types of project. 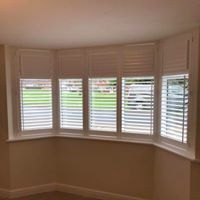 From providing the perfect blind to brighten a customer’s room to installing high quality blinds across large scale commercial contracts, our fitters put care and attention into every job. 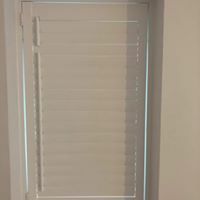 We strive to work closely with all our customers to find the best blinds for their needs, and will install them to our own consistently high standards. 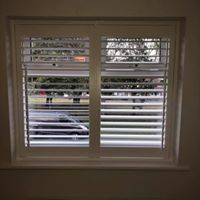 Take a look below for some examples of our past installations.